Hardcover New and Signed First Edition. This book will be available after 21st February 2018 after we welcome Dave Broom to the bookshop for an evening of whisky tasting and signing. 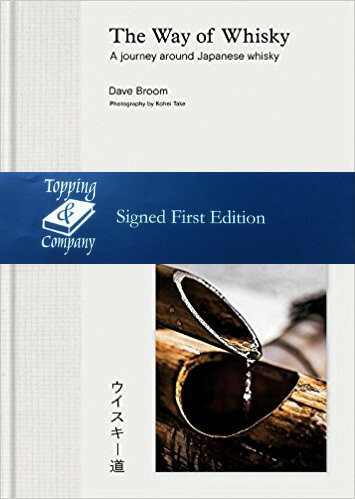 The Way of Whisky (Shortlisted for the Andre Simon 2017 Drinks Book Awards) is Dave Brooms beautiful in-depth journey around Japan’s whisky distilleries, unveiling the philosophy that lies behind this fascinating whisky culture.